Nothing classes up you living space like home furniture. 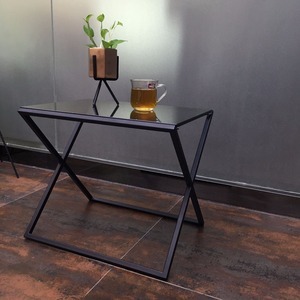 This tea table is constructed of wood composite with veneer,and finished in rich,dark oak. One bottom shelf,constructed and weighted for stability. 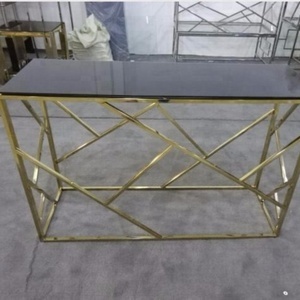 Customized Logo Printed Beautiful Long Study Computer Table Desk With professional R&D team, we have been awarded many patents by State Intellectual Property Office of the People's Republic of China, and also passed SGS certification for the quality standard of our products. 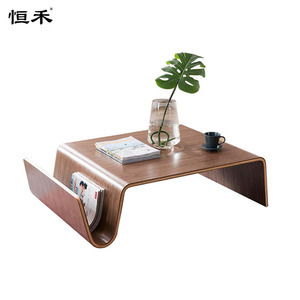 Xin Jianwei has won high reputation at home and abroad for high quality Long Study Computer Table Desk, attractive design, preferential price and considerate service and over 60% of our products are exported to the United States, Canada and Europe. Adhering to the principle of Mutual-Benefit&rdquo;, we are dedicated to providing our customers with well crafted, cost efficient and high performance office products and we will strive to raise our standards for quality and service. 7. Professional sales team provides you best products and service. 5.Can arrange our driver to pick you up to our factory while you are in Liuzhou. 6.Can provide invitation letter when you decide to come to our factory. 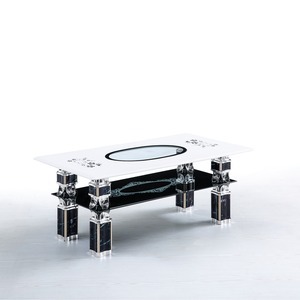 Alibaba.com offers 26,818 tea table furniture products. 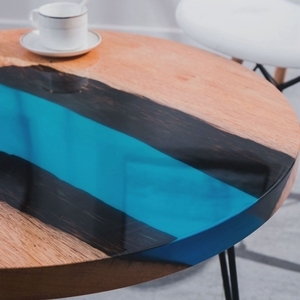 About 64% of these are coffee tables, 26% are wood tables, and 2% are plastic tables. 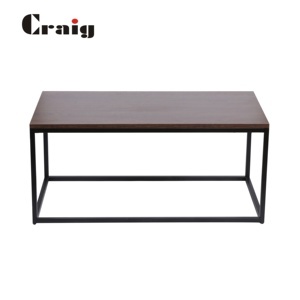 A wide variety of tea table furniture options are available to you, such as coffee table, living room chair. You can also choose from wooden, glass, and metal. As well as from no, yes. And whether tea table furniture is modern, or antique. 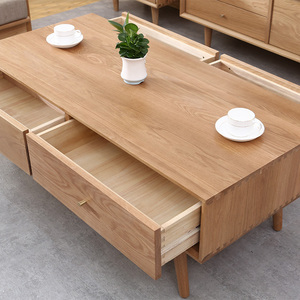 There are 26,165 tea table furniture suppliers, mainly located in Asia. The top supplying countries are China (Mainland), India, and Indonesia, which supply 93%, 3%, and 1% of tea table furniture respectively. 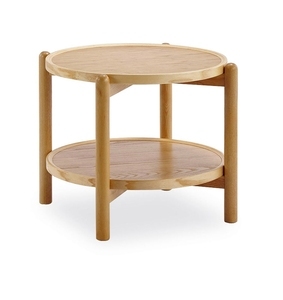 Tea table furniture products are most popular in North America, Western Europe, and Domestic Market. You can ensure product safety by selecting from certified suppliers, including 3,709 with ISO9001, 2,292 with Other, and 1,506 with ISO14001 certification.